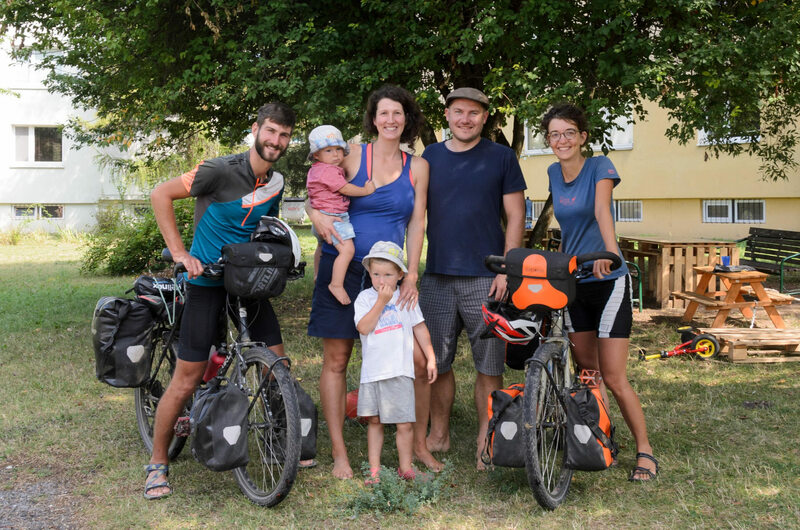 Warmshowers.org connects people who travel by bicycle and those who like to host them. After the registration to this online community the user fills some information about himself, what he can offer or doesn’t want to accept and if he’s currently available to host (it can be changed to “currently travelling). The accommodation is free, the warm shower is not really a condition and providing of food depends also on the host. 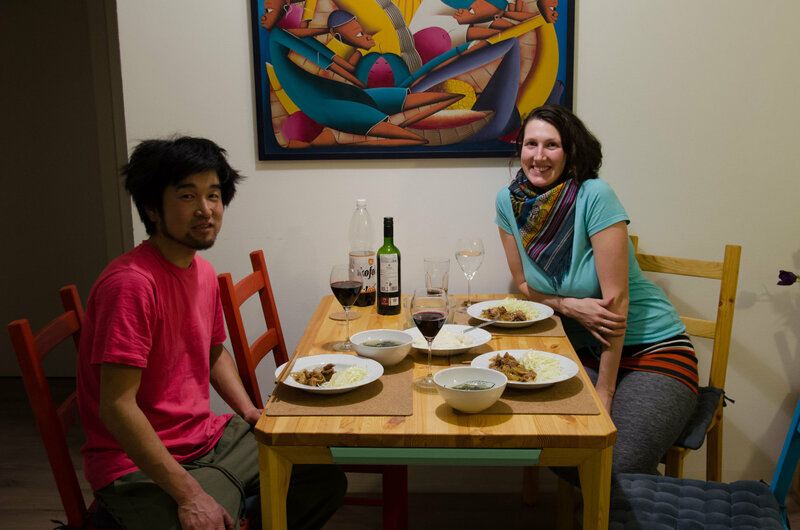 Looks similar to Couchsurfing? Yes, the general idea is very similar… the big difference is the size of the community and the sort of travelers. 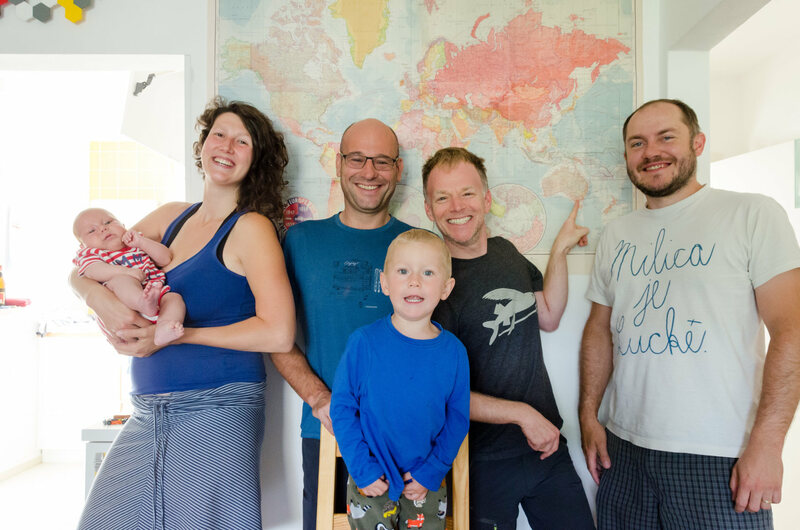 Couchsurfing started as a way to cultural exchange through meeting the locals and also with the idea of more affordable travelling. It’s popularity was growing and for many users now it’s just a free accommodation. This is the time to discover the world… hearing stories about people’s hospitality or about rough conditions on the way (e.g. not washing teeth for 2 weeks because of frozen toothpaste) … odds of destiny and the strength to fight them… about the way to China and back … about love and separation … souvenirs from traveling … different flavors and also stomach problems … various occupations and lives back home … opinions and attitudes to life… Simply it’s a great mixture of various lifestyles influenced by experiences and knowledge about the world and ourselves – served in many accents in foreign languages with a big will to listen and share. And all this is happening at your dining table, in your house which just become part of the great world. The warmshowers don’t expect luxury and don’t need more than a place on the ground for their sleeping mat. They don’t demand a private room nor special care. Mostly their travel alone or in pairs. Rarely there is a bigger group but it’s even more exciting when a family with children is coming. The length of their trips vary – from days, weeks to years. They mostly stay one or two nights. Normally they contact you in advance and you can decide if you have time and if you want to host them according to their profile and references. The main season here is in the middle of summer when you can expect up to 3 cyclists weekly but it can happen that during the rest of the year nobody comes. We started hosting after the return from our honeymoon trip (5/2012-1/2014). We experienced great hospitality of people and the beauty of talking with locals about their lives and their country. After coming back we wanted to return the world what we got… but how? 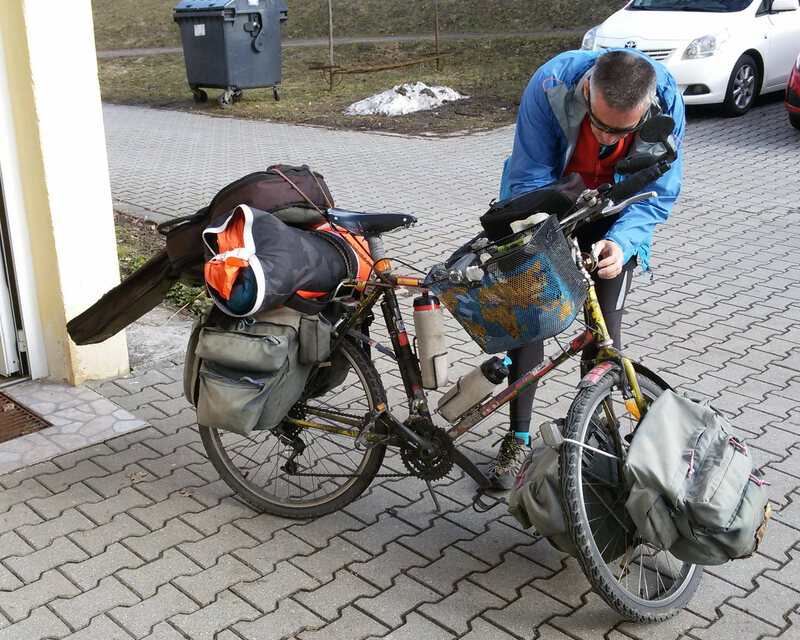 The nomads don’t knock on your door and to meet a bicycle traveler accidentally happens maybe once in 2 years (first time we saw one on the main square in february 2016 and second time this summer 2018). Warmshowers helps us here. 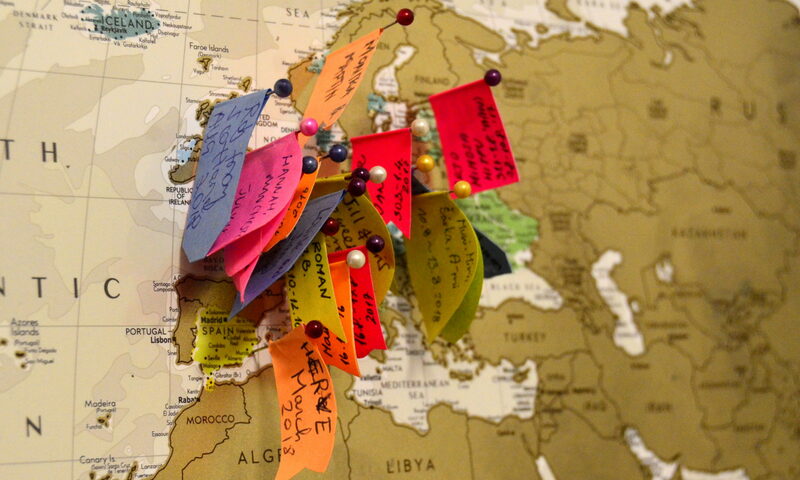 We’ve hosted more than 50 travelers already and every one had some specific story and amazing experiences to share. Do you go to traveling presentations? We don’t go anymore – with kids it’s too stressful and we just don’t want to go without them 🙂 I remember once we saw 10 presentations and movies in 3 days. Each alone was perfect but after all of them we were destroyed and overfilled… This can also happen if you are too hospitable and forget about your needs. It happened to us this summer after 3 weeks non-stop hosting of warmshowers and friends. We don’t regret any of the visits but after all of them we had to have a break for a while. But if there are not too many visitors the enjoyment level is on maximum. Suddenly there is a man at your table who has pedaled 91000km in last 4 years … somebody who is going back from a year-long trip in Asia… somebody who just started his journey but has big plans and determination … somebody who is looking at the world differently and is expanding your horizons … and this one is just here for you and with you. You are his audience asking him about his travels and life and he is also interested in yours. Having fun, glass of wine, singing, sharing experiences. It’s a private traveling presentation at your home and the traveler isn’t any star at a stage but your new friend. Our guests sleep in separate room. If it’s just for one night, he/they sleep in the childrens’ room (anyway we still sleep all together – and we like it :)). If it’s for more nights we leave them our bedroom. Nobody sleeps normally in the living room which is the social zone – we try to keep some privacy for us and also for the guests. The mattresses are good in both rooms so we don’t miss any comfort (in case some got this feeling :)). 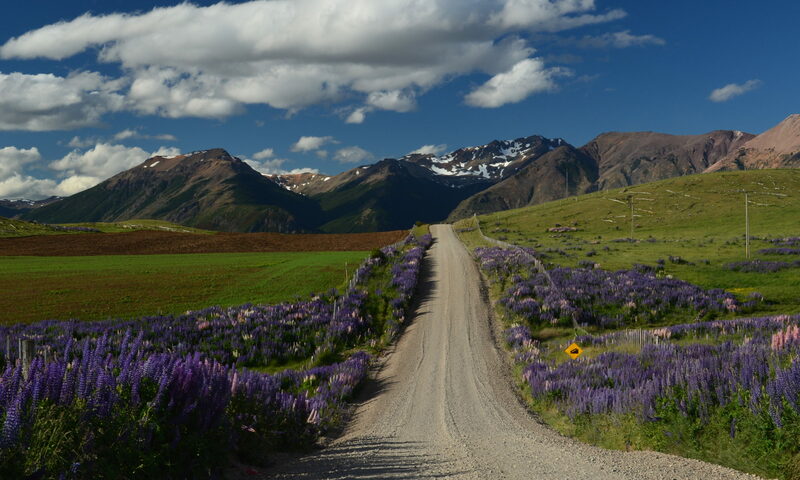 At the beginning we offer the shower, towel, washing machine, show the place to sleep, kitchen, give the WiFi password, ask for any food allergies and eventually navigate them to the nearest bike shop, we give them keys and wish them pleasant stay – “feel like at home”. If they want to talk, we talk, if they want to have a rest or just some time alone, it’s OK. If they are spending more days and we have time we show them the city, go for some trip with them or cook together. In the short time we try to show them maximum – the beauty of our nature and people, different flavors and give the experience which will pop up smile at their face when remembering about Slovakia. 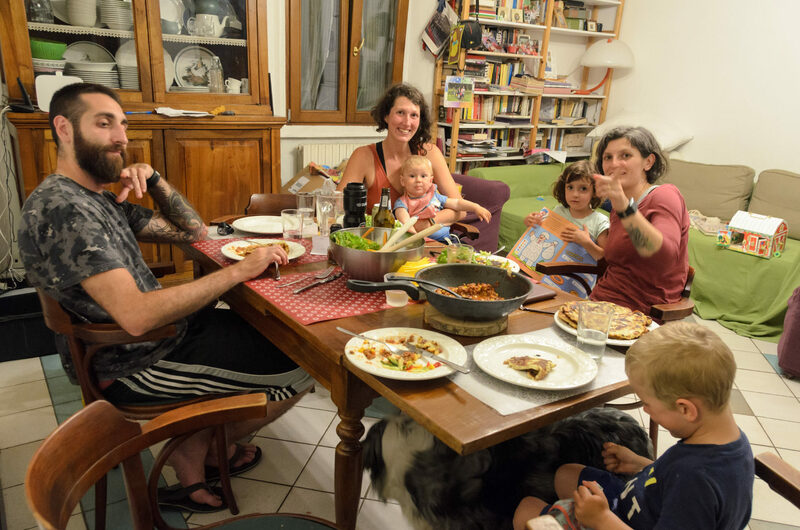 Cooking more food, putting more dishes to the dishwasher, washing some extra towels or sheets, sleeping with kids not in our bed or waiting for the toilet in the morning is for me totally worth the experience which every traveler brings. People tend to find some daily routine … work, kids, shopping, kindergarten, washing, cleaning, playground … it can be even quite fulfilling. It’s comfortable to know what comes next and live in a fixed predictable system – it’s easy to forget about the unpredictable traveling life (which is also fulfilling). And this is what the warmshowers bring – passion, freedom, spirit, fresh experiences, real and true views on the situation in the world and the places they just visited, fearless against the unknown and the desire to explore. They remind us the feeling while traveling and keep our traveling flame alive. Or kids also see the necessity to speak foreign languages, get to know new cultures, see different types and colors of people, hear various tones and songs, eat exotic foods… and without prejudice they learn to respect others. Many of our friends don’t understand why we reduce our comfort especially now with children. 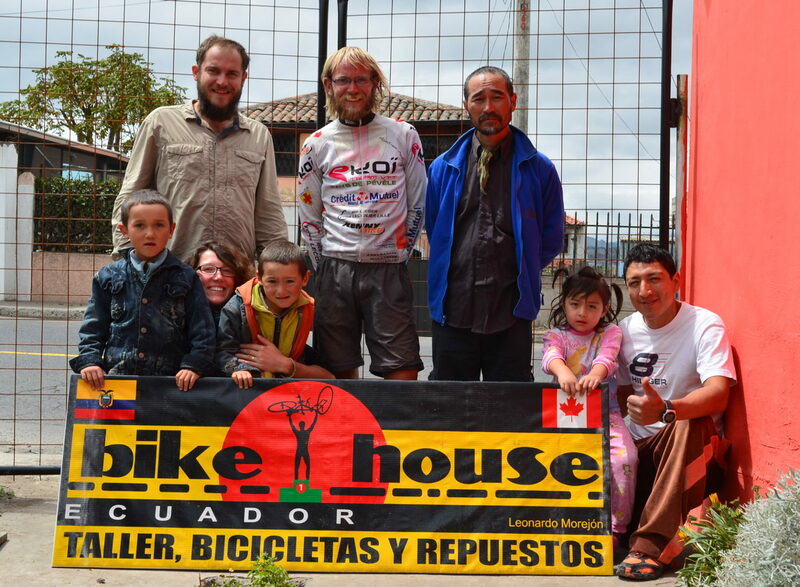 The cyclists leaving from us are surprised when I’m thanking them. Warmshowering is not one-way oriented service. It’s a balance of what you give and what you get. That’s why we thank you warmshowers that you found the time to stop at our place, that you actually do this long or shorter journeys and that thanks to you we are able to explore the world even during the time we are not traveling! PS: BTW, this is our warmshowers profile.